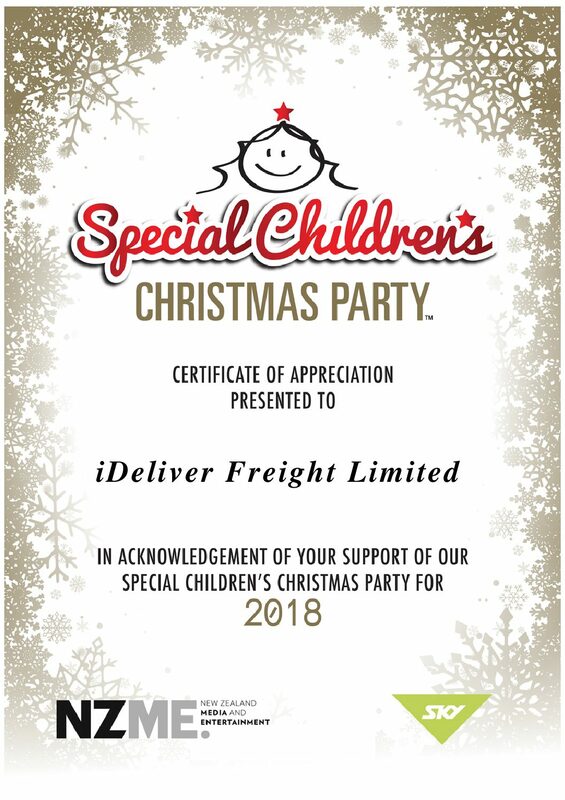 iDeliver is proud to sponsor the Christchurch Sky TV Special Children’s Christmas Party! 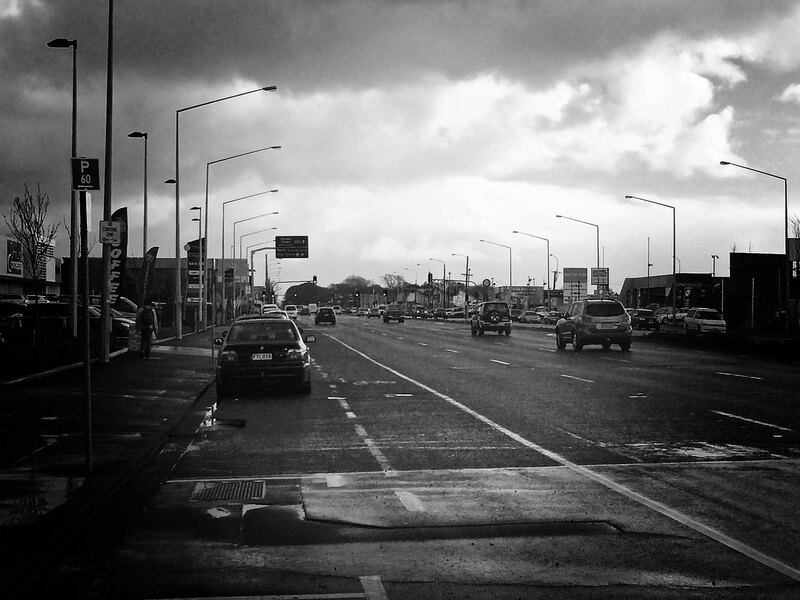 SCCPNZ work closely with hundreds of charities, schools, community groups and government organisations throughout New Zealand to select special children. The children invited are children who suffer from one of the following: life-threatening illness, physical and intellectual impairment, domestic violence, or living in underprivileged circumstances.